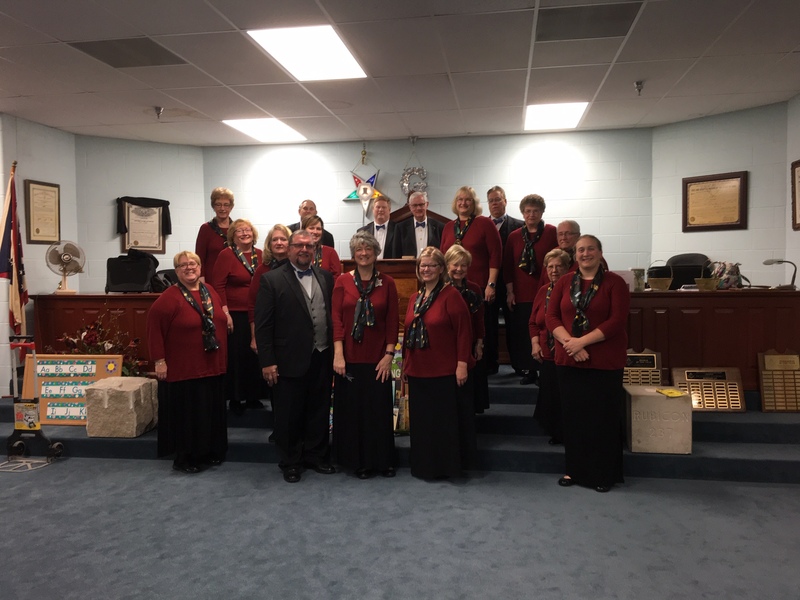 Palestine Chapter #51 OES – Welcome to Palestine Chapter #51, Waterville, Ohio. Welcome to the Palestine Chapter #51 Order of the Eastern Star Website. Palestine chapter is a subordinate chapter of Ohio Grand Chapter and the General Grand Chapter. Palestine meets the 1st and 3rd Wednesdays, 7:30 pm at the Browning Masonic Home 8883 Browning Drive, Waterville. We are dark in July and August.